Is the Torchbug retired? I know it’s been around this earth a few times, but if it’s not been sent to its spiritual human I’d like to spend some time with this celebrity. 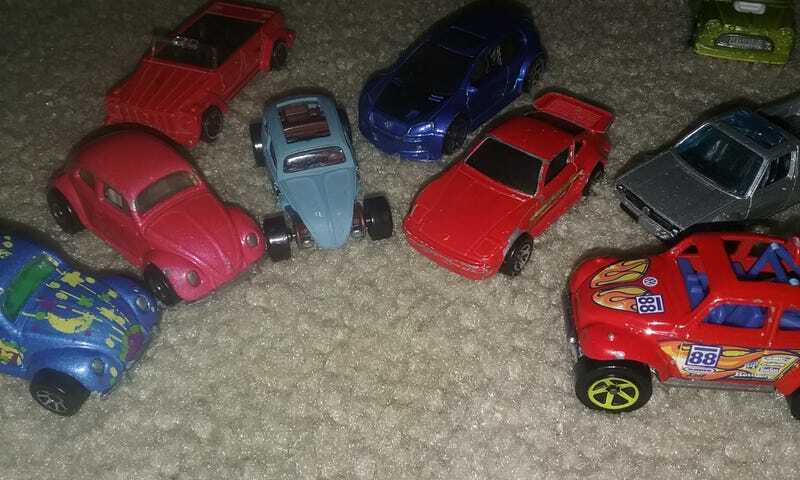 UPDATE: my son called out the Porsche as not being a beetle. lol. As a sacrifice I offer these beetles & siblings that I was teaching my son the term, shape, and iconic-ness of how to spot one. (Nevermind the colorchanging mini he snuck in at last moment) I have a few places in my schedule in the coming weeks and if in my possession I can stop by a few more interesting places.